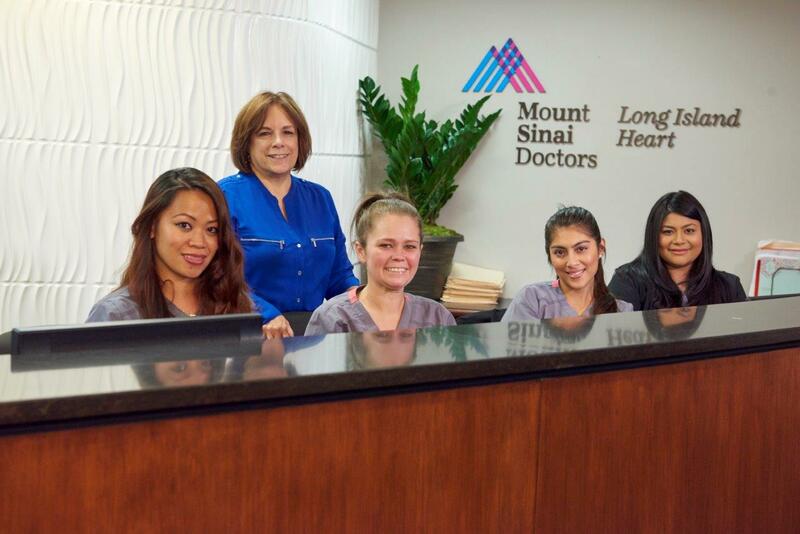 At Mount Sinai Doctors Long Island Heart, our physicians are committed to building a personal relationship with each of our patients. Beginning with an in-office conversation and complete physical exam, our doctors work to put you at ease by gaining all knowledge of your medical history and any health concerns you may have. Our cardiologist will devise a plan of testing that will lead of the diagnosis of disease and then work with you to devise a treatment plan to achieve and maintain optimal health. Our physicians will work closely with your primary care provider to ensure continuity of care. All resulting records and test results are conveniently kept in our electronic medical records system and shared with your referring physicians or other relevant healthcare providers in order to ensure a seamless continuity of care.